On September 4th, the California Legislature enrolled AB 1951, the “Pathway to College Act,” which would allow school districts to administer a college entrance exam in lieu of the state-required Smarter Balanced Assessment System. If California Governor Jerry Brown signs it, then it will become law. The Smarter Balanced Assessment System is one of several assessments developed alongside Common Core curriculum to measure student progress. Currently, a handful of states use Smarter Balanced, including California, Delaware and Hawaii. In addition, a number of state universities use Smarter Balanced for student placement after they’ve been accepted to a school. The California State University system, which has 23 campuses and 78 community colleges, looks at the test scores when determining which students are ready for college-level classes and which students need remedial coursework. The University of California system is currently considering adding the Smarter Balanced Assessment as a third possible test score for college admissions, alongside the SAT and the ACT. At this point, however, the SAT or ACT is a requirement for almost all college-bound students, in California and across the country. Standardized tests have never been free from controversy, and one of the touchiest points involves student fatigue and “overtesting.” AB 1951, introduced by California Assembly Member Patrick O’Donnell, seeks to reduce the pressure on both students and families. The idea is simple: if students have to show both K12 achievement and college readiness, then why not use one test to do both? On the other side of the aisle, the bill’s opponents argue that the two tests are hardly interchangeable. According to Jay Rosner, Executive Director of The Princeton Review Foundation, replacing Smarter Balanced with the SAT would simply change the target of assessment. He wrote in Edweek that “Smarter Balanced is what test experts call a “criterion-referenced” test, which is simply designed to find out whether students know the material.” The SAT and ACT, however, are “norm-referenced” tests, which measure content knowledge, but also “test-taking technique (how to use shortcuts to quickly pick the best bubble answer) and speed.” Rosner also cites cost, the College Board’s inability to provide comprehensive accommodations for students with disabilities, and privacy issues as reasons to reject the proposed swap. Certainly, the College Board’s recent cheating scandal, which Jed covers here, is enough to give anyone pause when considering the SAT as a means of measuring student achievement on a statewide scale. Even if Governor Jerry Brown signs AB 1951, it will take years to implement the shift from the Smarter Balanced Assessment System to the SAT, and it wouldn’t necessarily be a complete sea change. The SAT measures students in the 11th grade, and even using their entire battery of PSAT tests, the CollegeBoard currently only allows for assessment of 8th-graders and older. 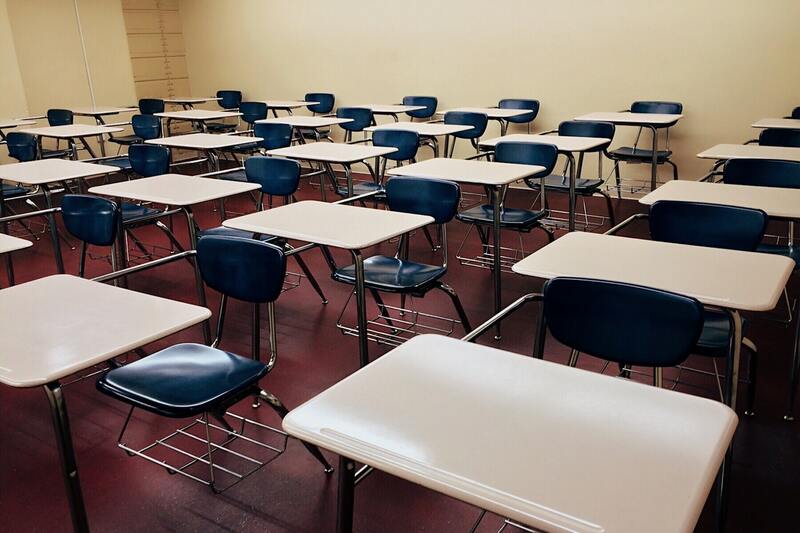 It will be very interesting to see what changes this bill would entail, not just for the state of California, but for the state of standardized testing itself.